Turibius Alphonsus Mongrovejo, whose feast the Church honors on April 27th, was born on the 6th of November, 1538, at Mayorga in the kingdom of Leon in Spain. Brought up in a pious family where devotion was hereditary, his youth was a model to all who knew him. All his leisure was given to devotion or to works of charity. His austerities were great, and he frequently made long pilgrimages on foot. The fame of Turibius as a master of canon and civil law soon reached the ears of King Philip II., who made him judge at Granada. About that time the see of Lima, in Peru, fell vacant, and among those proposed Philip found no one who seemed better endowed than our Saint with all the qualities that were required at that city, where much was to be done for religion. He sent to Rome the name of the holy judge, and the Sovereign Pontiff confirmed his choice. Turibius in vain sought to avoid the honor. The Pope, in reply, directed him to prepare to receive Holy Orders and be consecrated. Yielding at last by direction of his confessor, he was ordained priest and consecrated. He arrived at Lima in 1587, and entered on his duties. All was soon edification and order in his episcopal city. A model of all virtue himself, he confessed daily and prepared for Mass by long meditation. 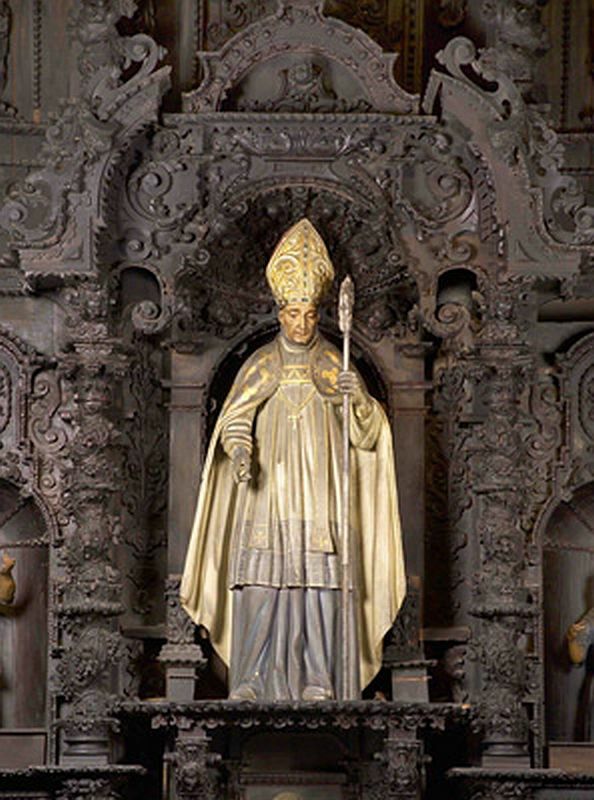 St. Turibius then began a visitation of his vast diocese, which he traversed three times, his first visitation lasting seven years and his second four. He held provincial councils, framing decrees of such wisdom that his regulations were adopted in many countries. Almost his entire revenues were bestowed on his creditors, as he styled the poor. The proofs of his holy life and of the favors granted through his intercession induced Pope Innocent XI to beatify him, and he was canonized by Pope Benedict XIII in the year 1726. 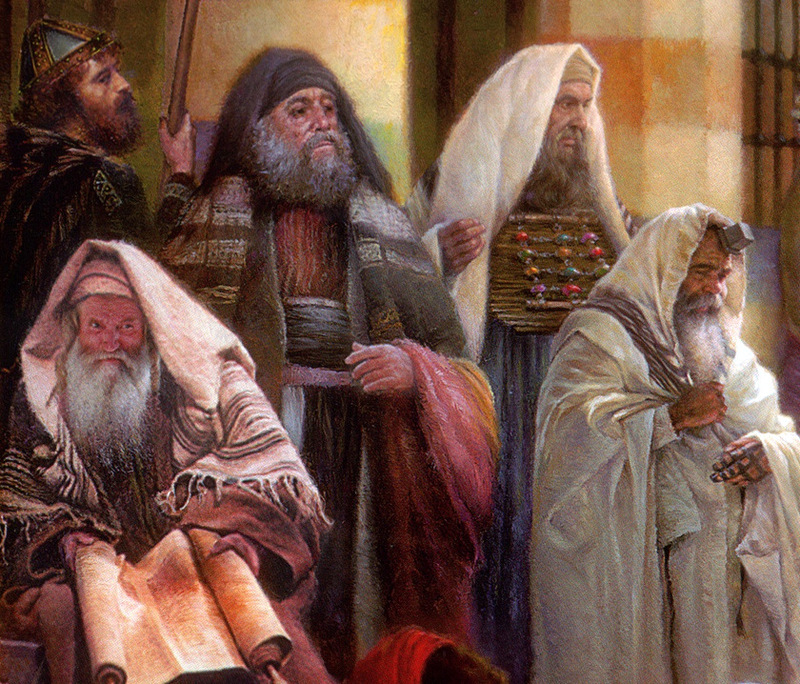 “Many of the Jews who had come to Mary and seen what Jesus had done began to believe in him. “What do you think? That he will not come to the feast?” -John 11:45-56.